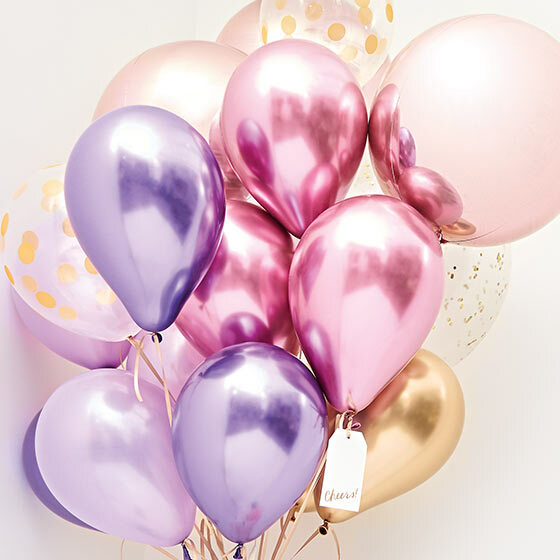 For the first time ever! 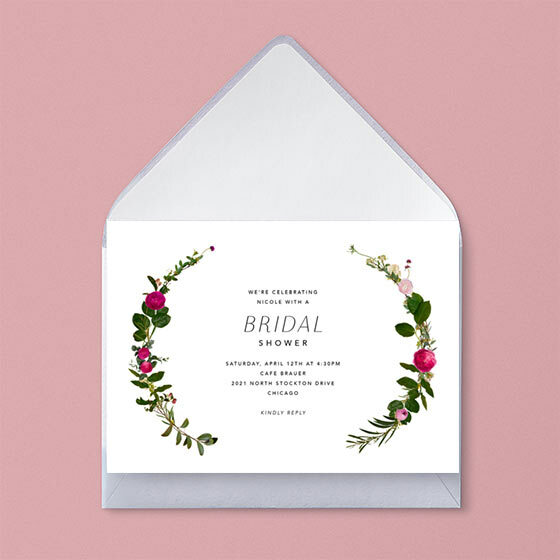 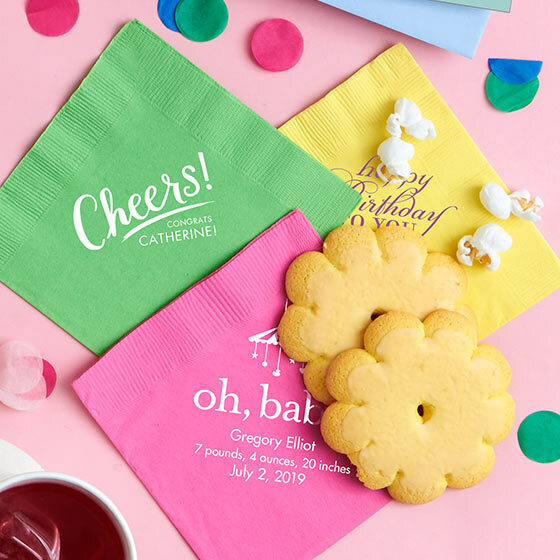 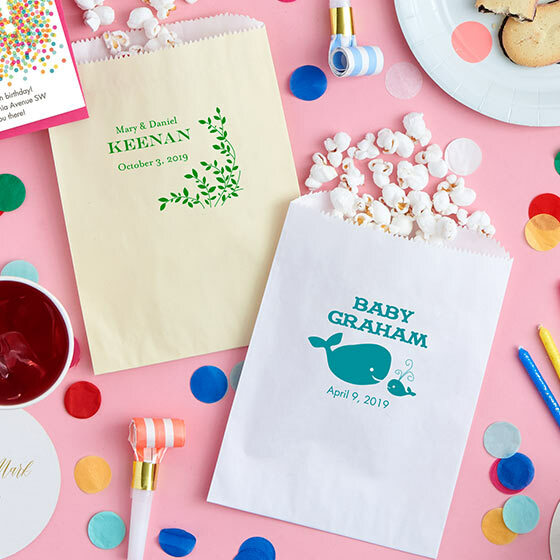 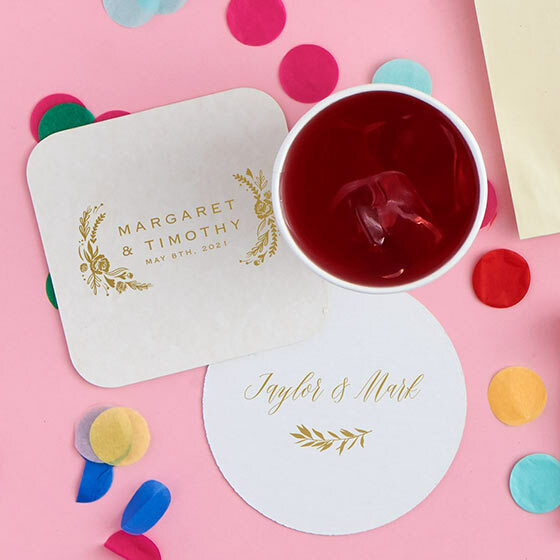 A unique collection of party décor exclusively designed for Paper Source. 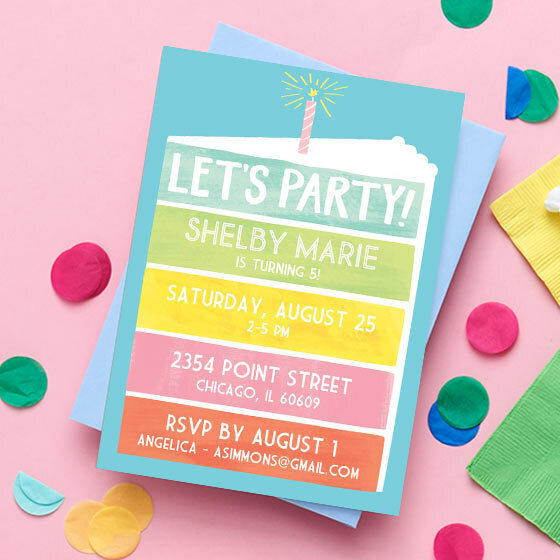 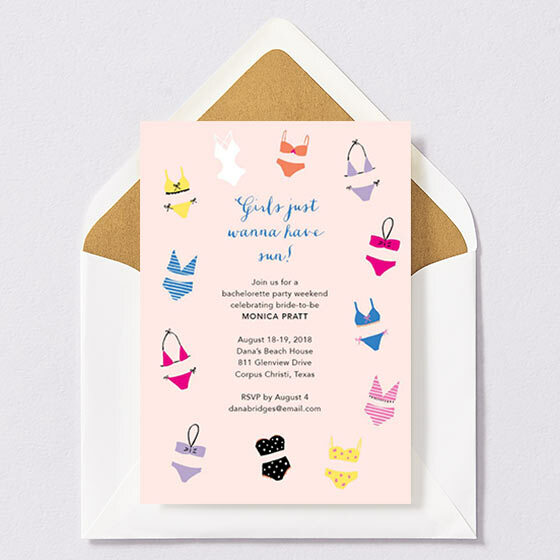 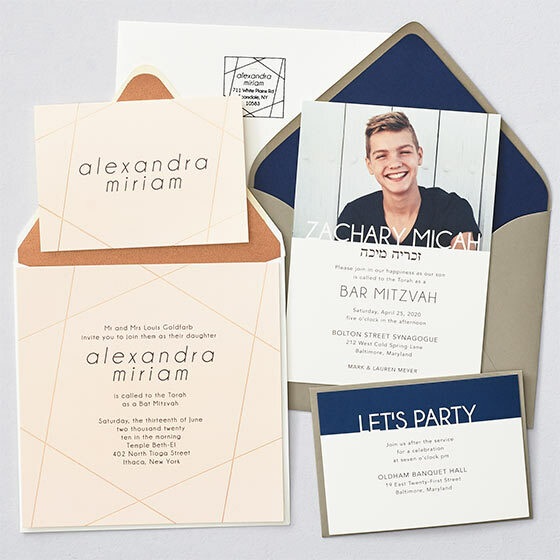 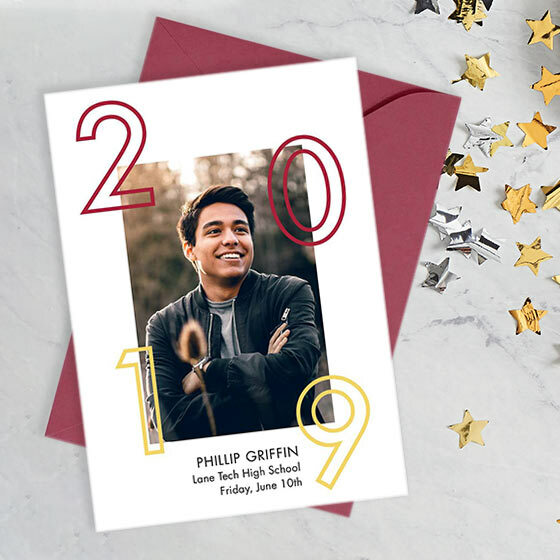 Invite your family and friends to the bash with custom grad party invitations.